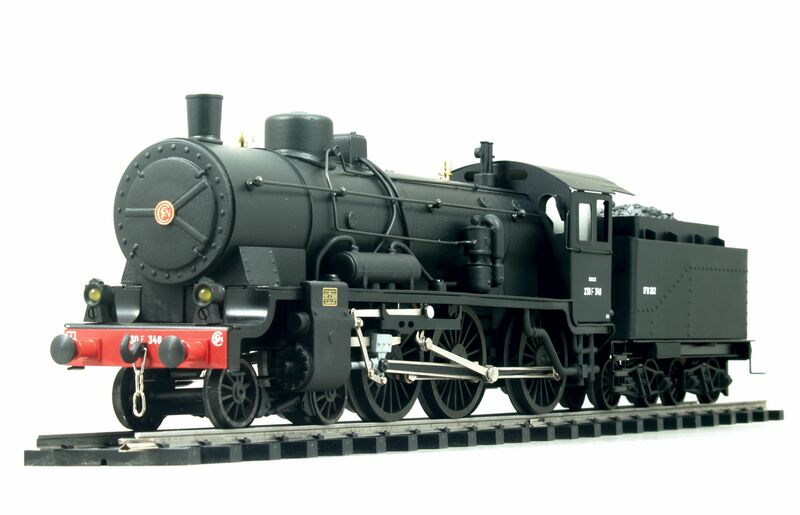 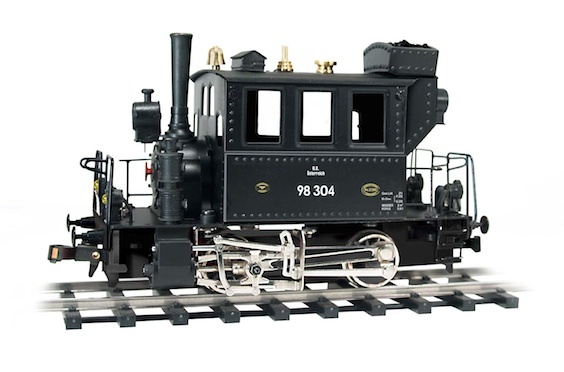 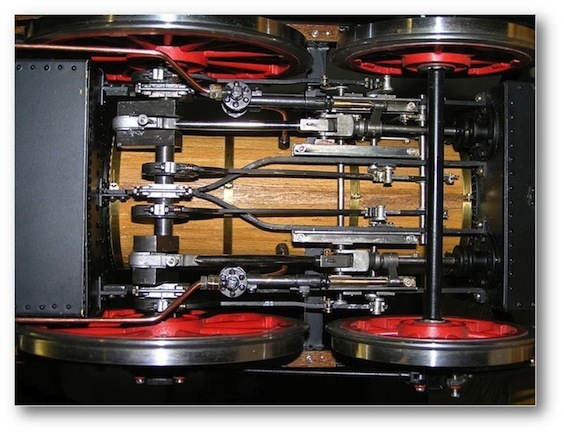 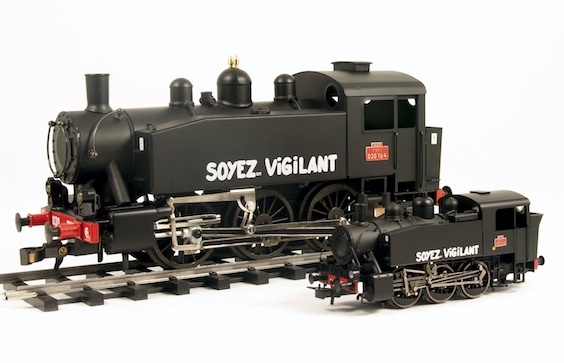 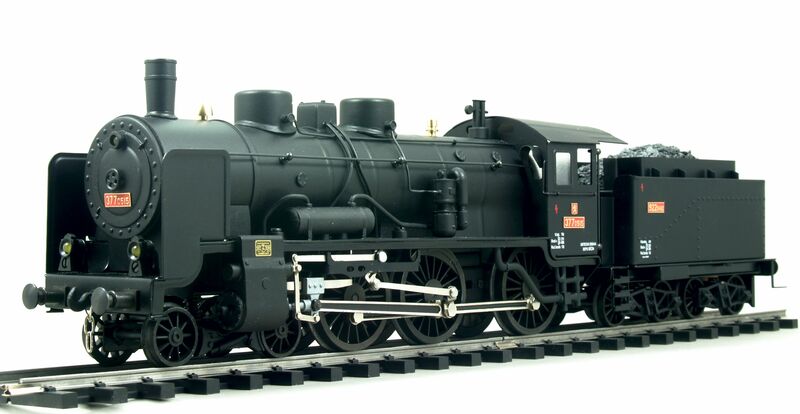 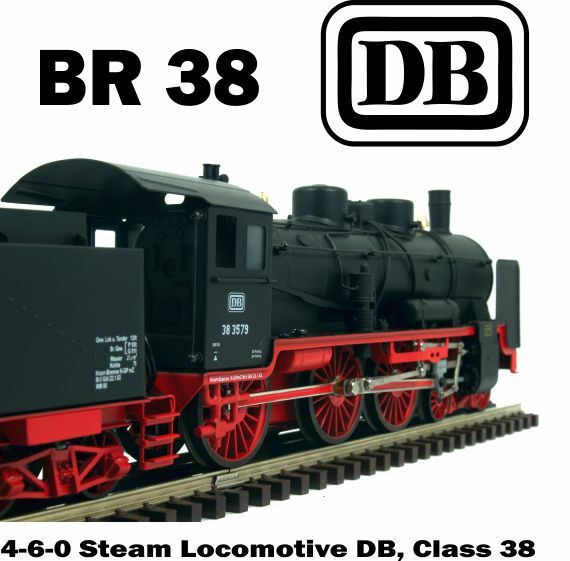 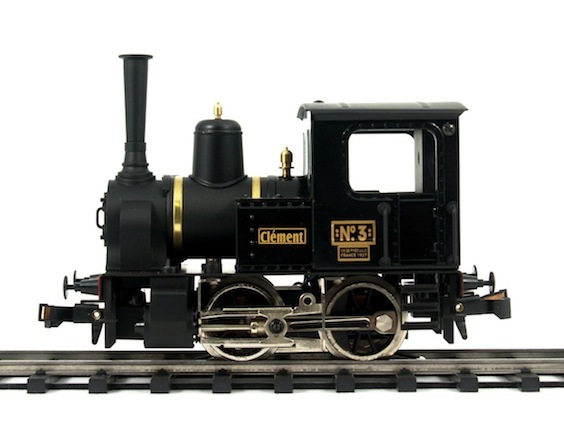 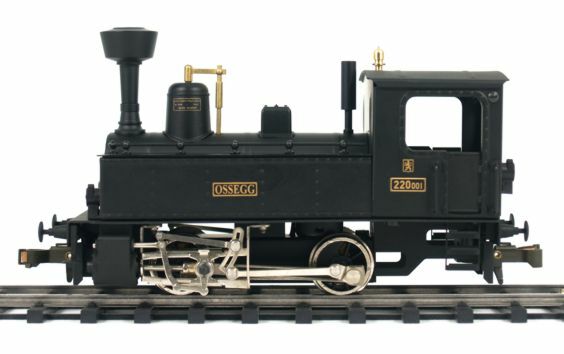 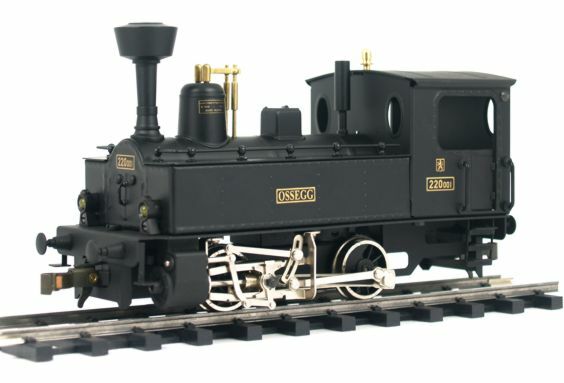 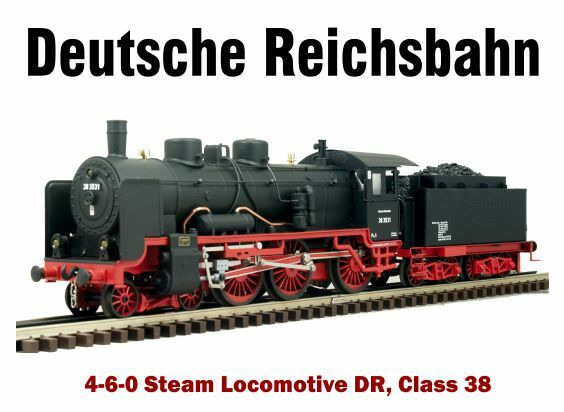 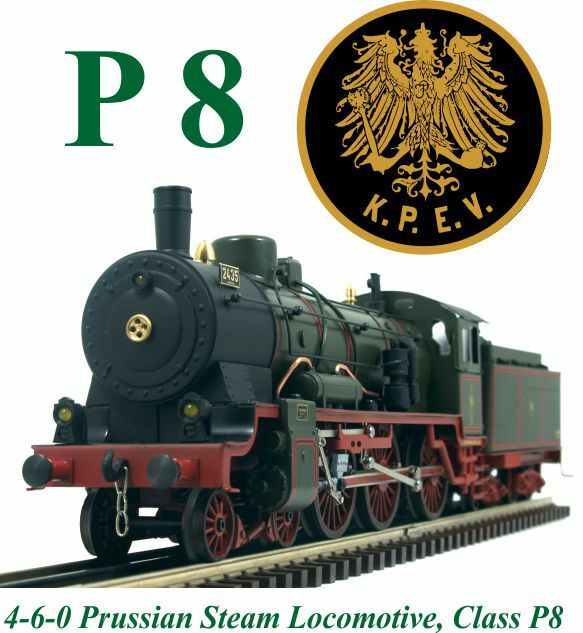 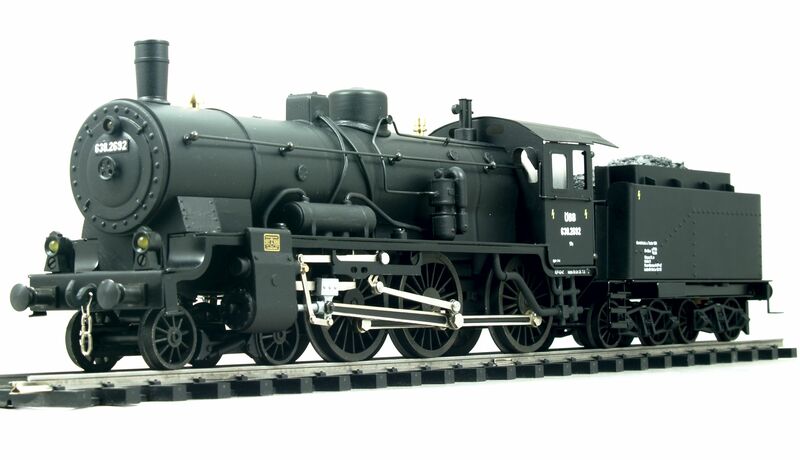 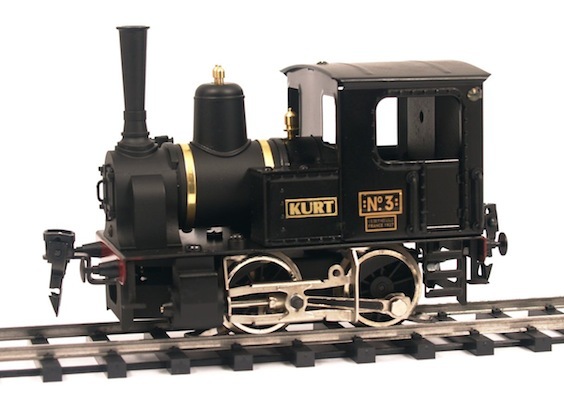 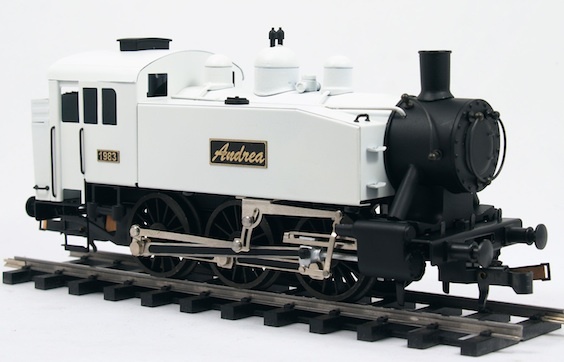 Our new S100 CLASS steam engine available now. 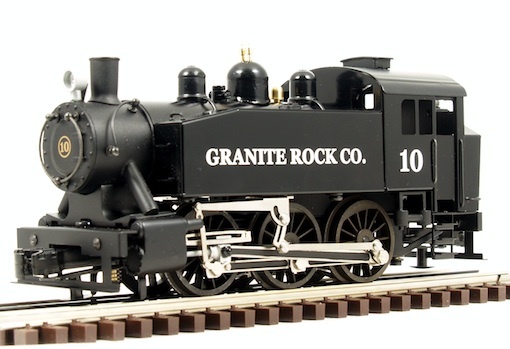 GR version for $499.00 buy on our e-shop! 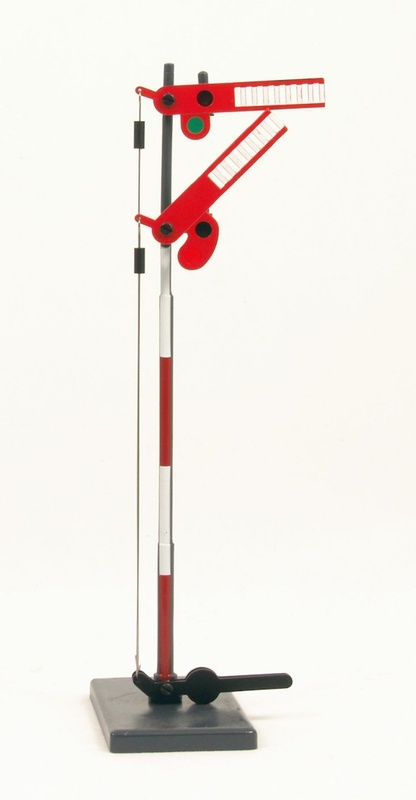 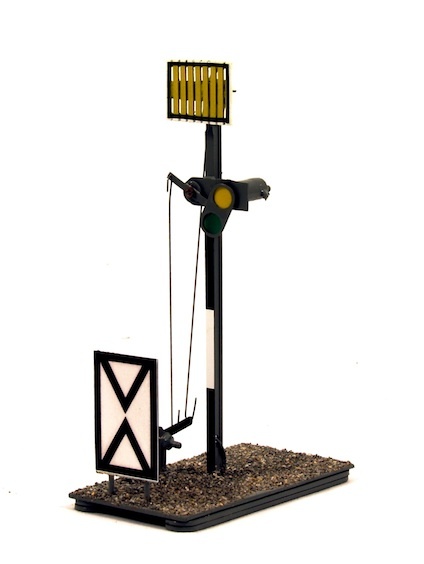 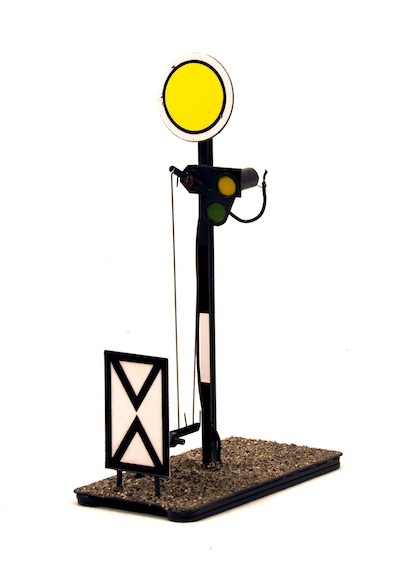 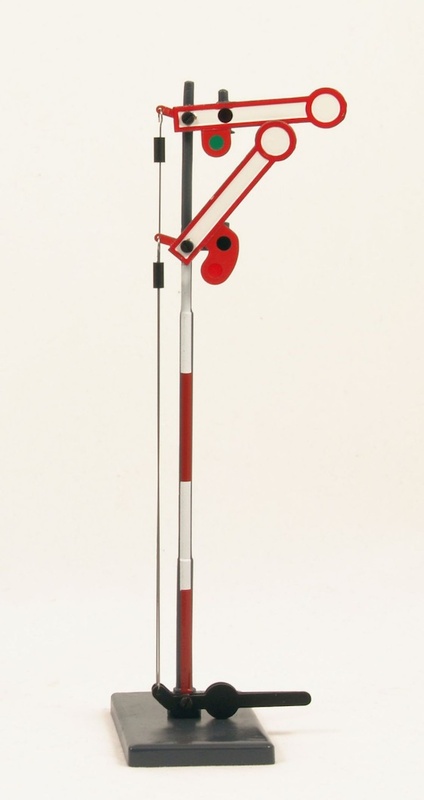 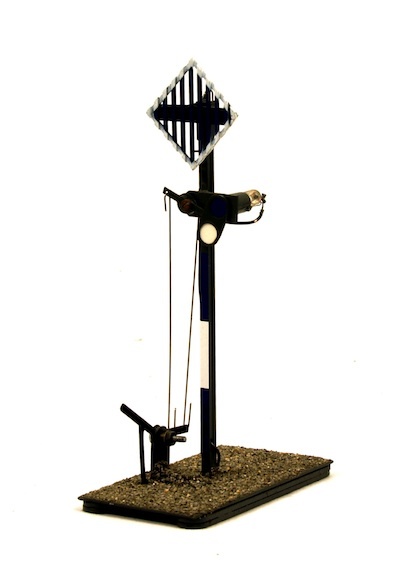 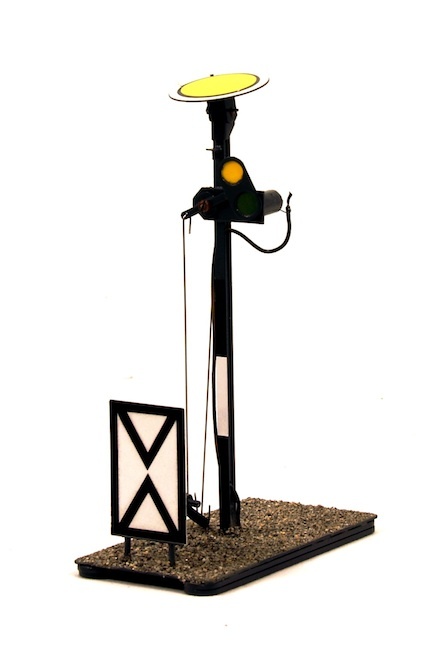 Suitable for display both in museums and in private collections. 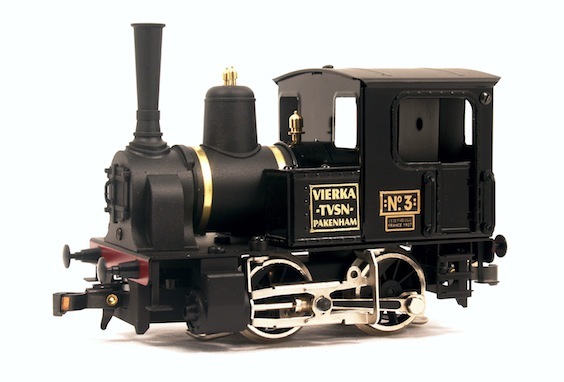 The “Moravia” was the first steam locomotive in Czechoslovakia. 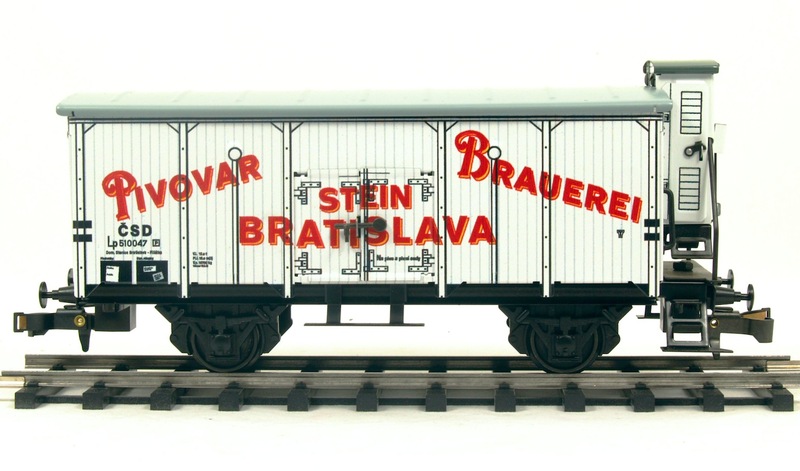 In 1837, the Stephenson factory in Newcastle, England built the "Moravia" and the "Austria" and shipped them disassembled to Vienna. 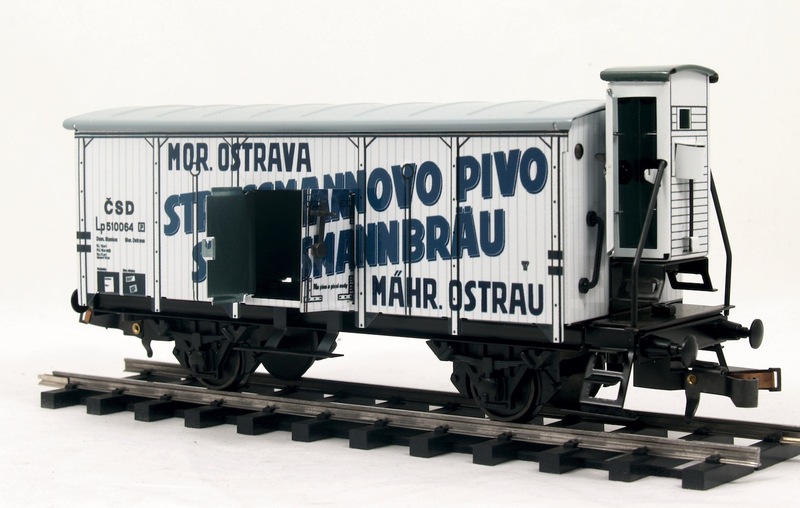 The locomotives were first used on trains running from Vienna to Wagram, a distance of about 15 kilometres. 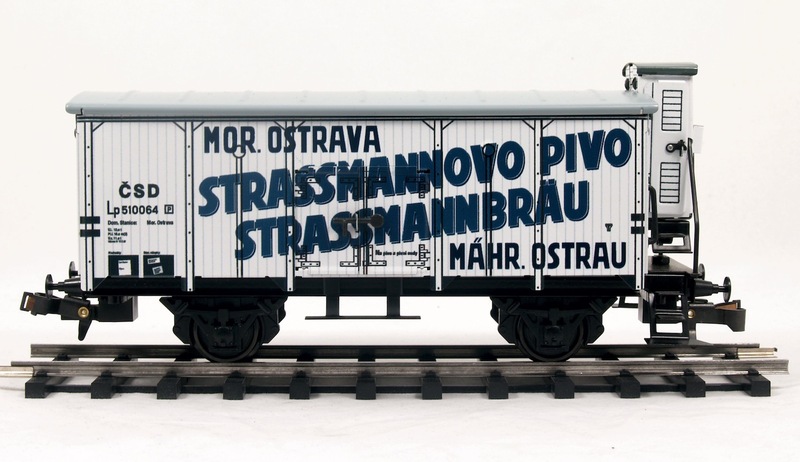 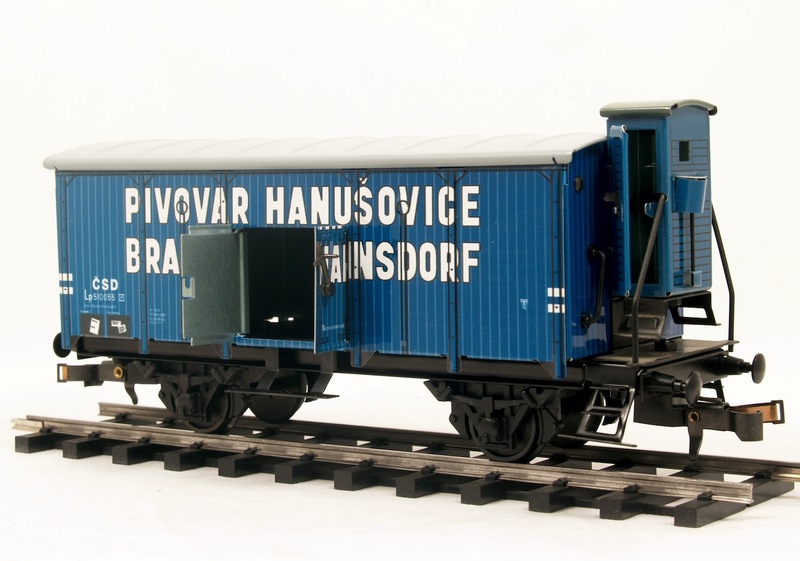 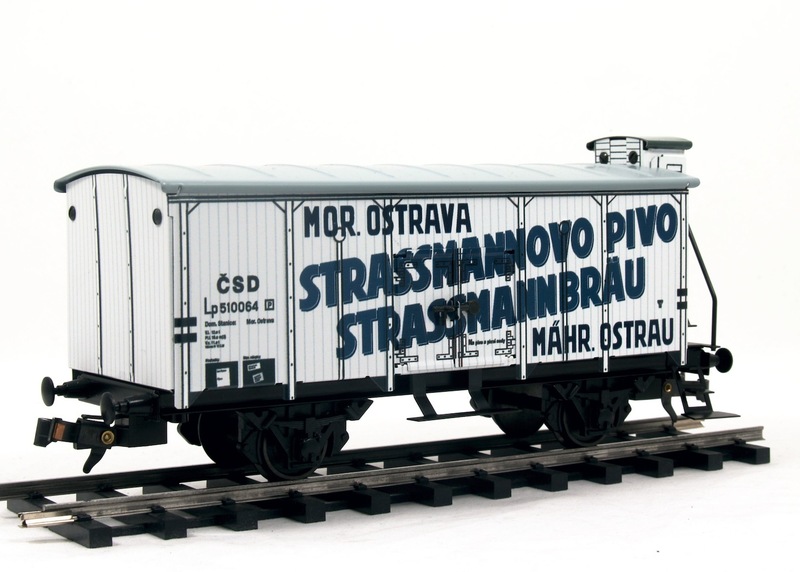 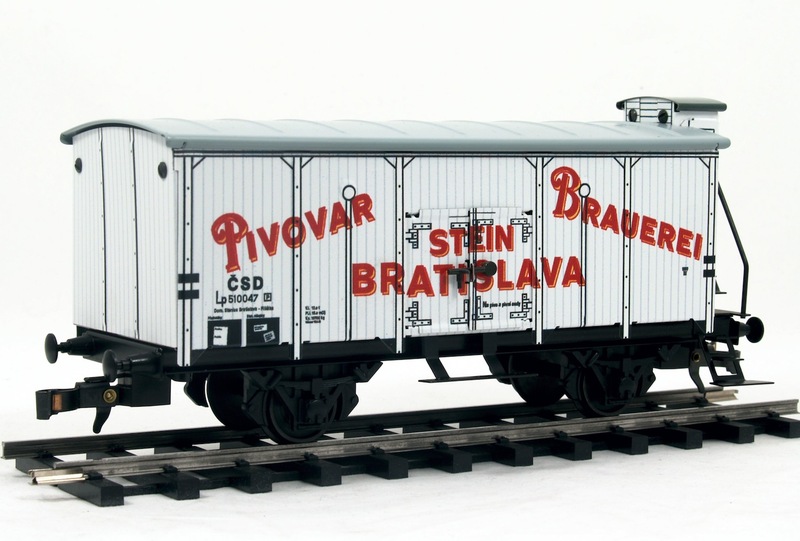 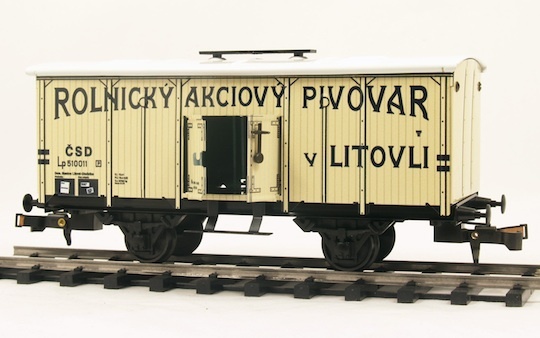 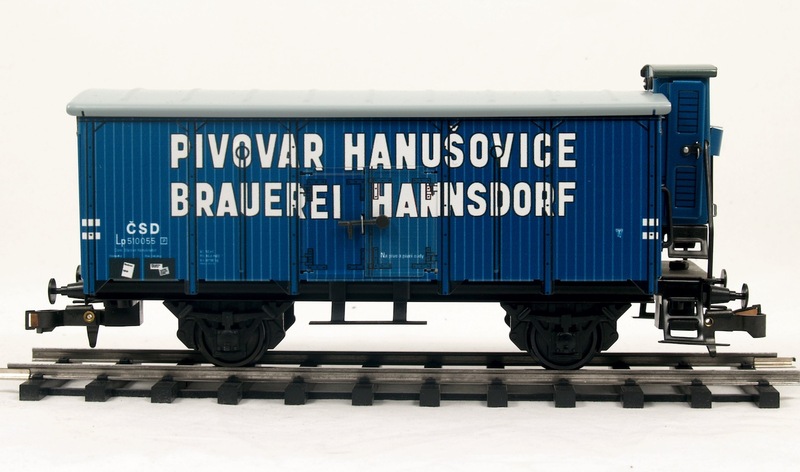 In 1838, the "Moravia" pulled the first train into Brno, initiating railroad service to Czechoslovakia. 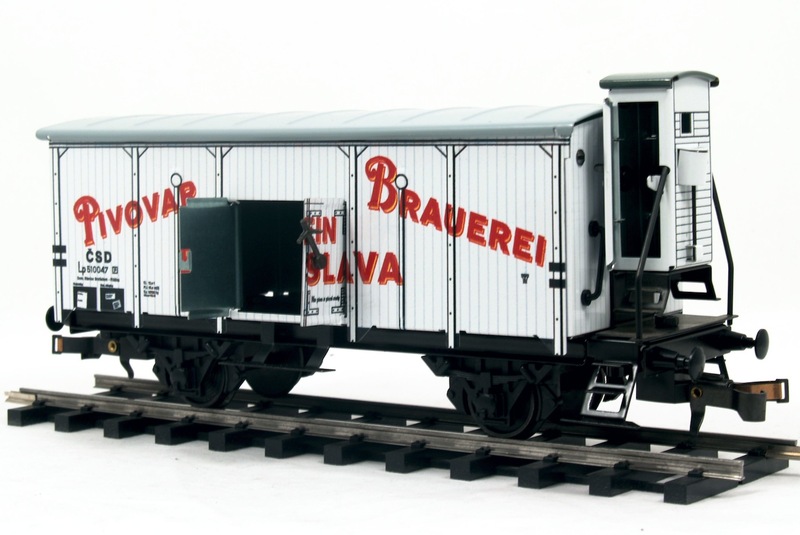 Both the "Moravia" and the "Austria" proved to be unsatisfactory in performance. 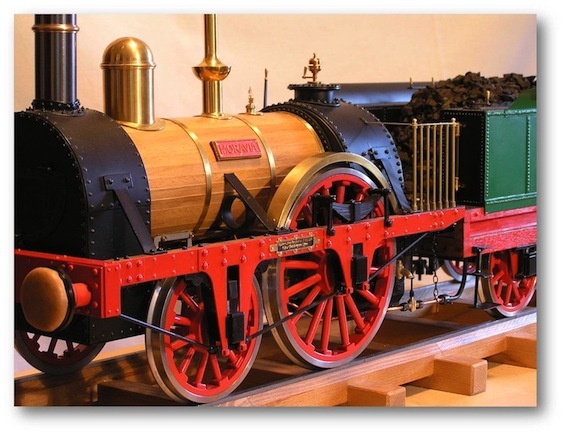 They were withdrawn from service in 1847 and dismantled in 1852. 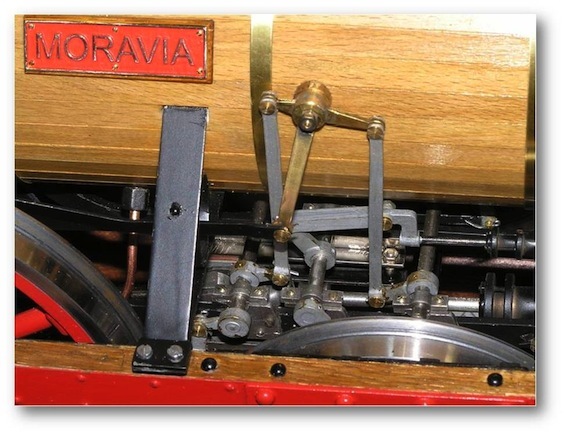 The "Moravia" was a Mercury type 2-2-0 locomotive with wooden boiler sheating. 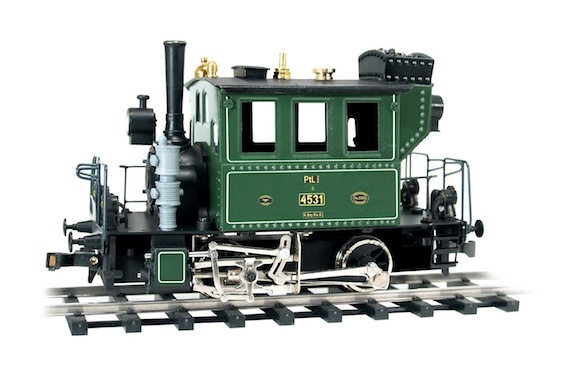 The oak frame of the locomotive was reinforced by iron plates. 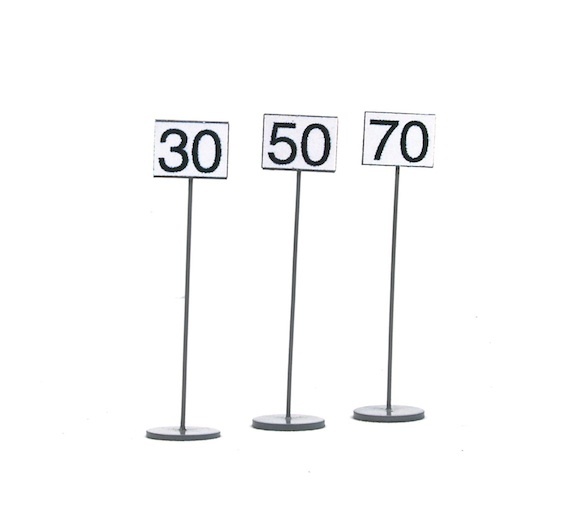 for a complete commercial offer and other technical details. 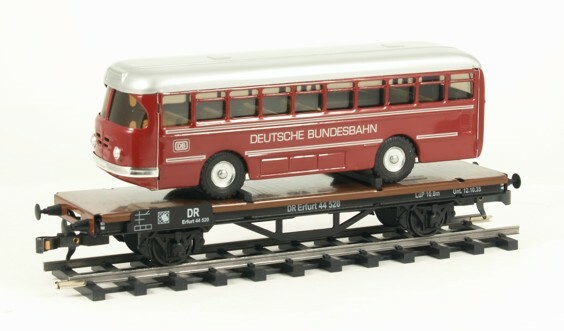 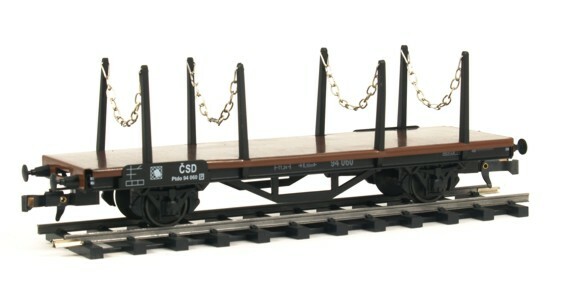 Flat Car with Stakes or Bus available again! 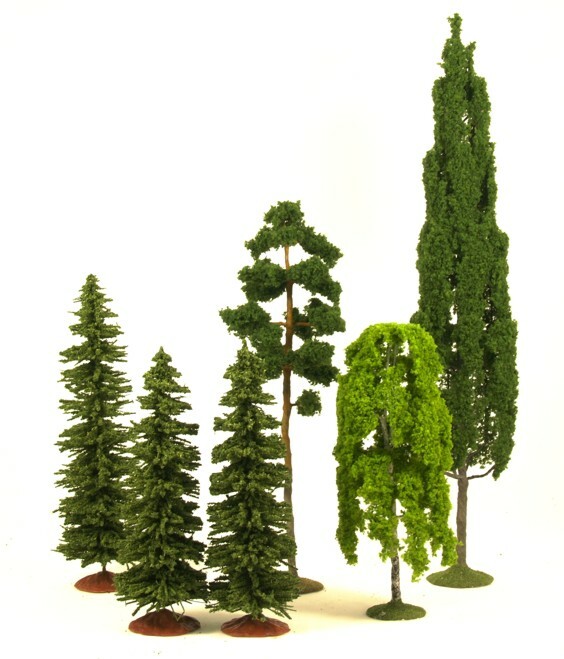 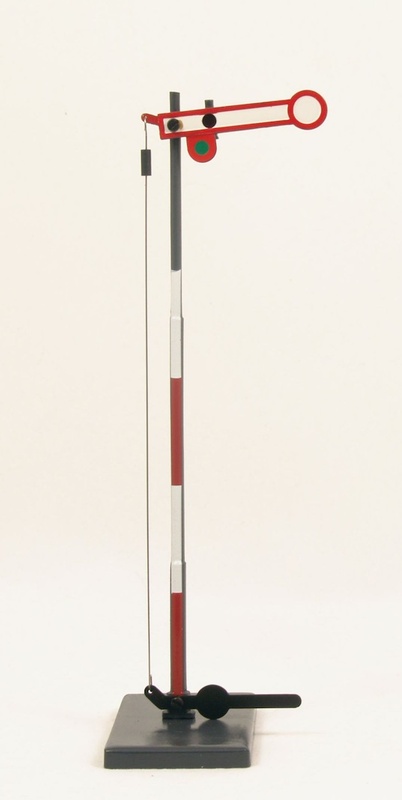 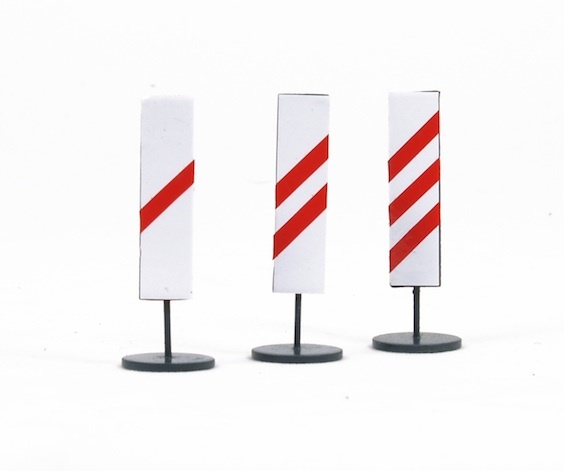 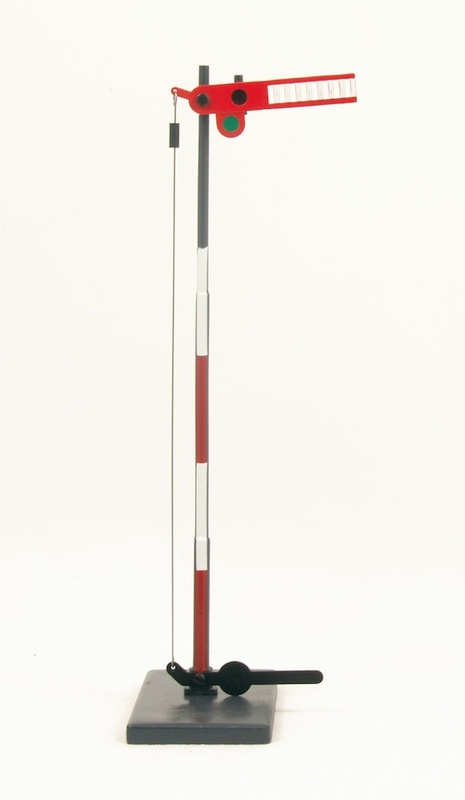 "0" Scale trees available again in our E-Shop! 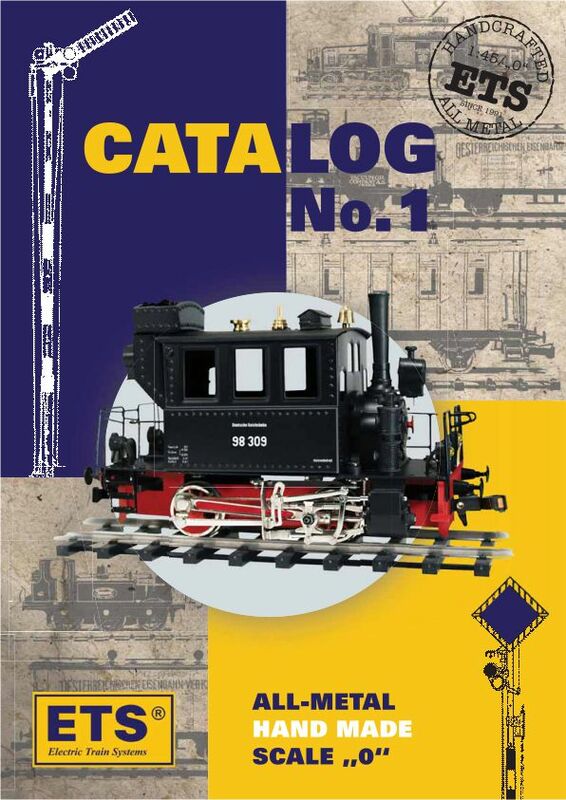 You can buy it now in our Shop! 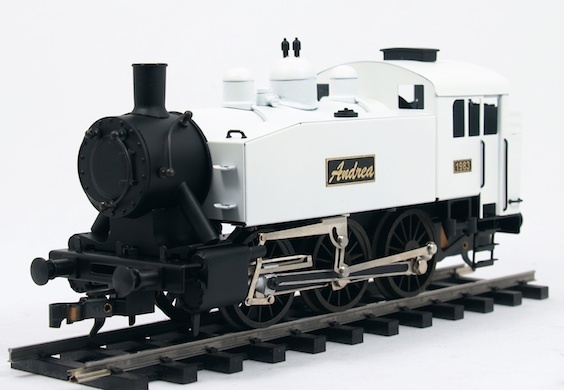 in white, grey and brown colours! 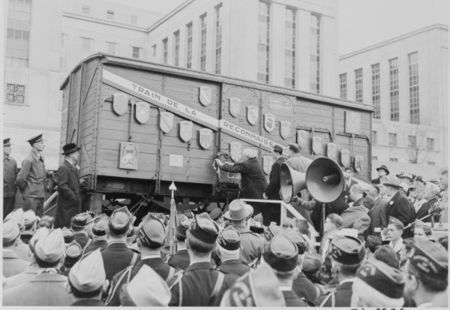 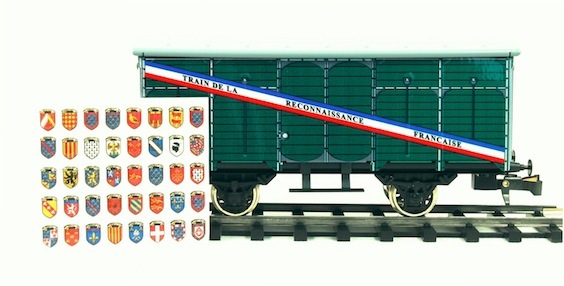 In 1949 France sent to the USA 49 boxcars under the title "Merci Train" as a gratitude for extensive material which individual Americans sent to France the year before. 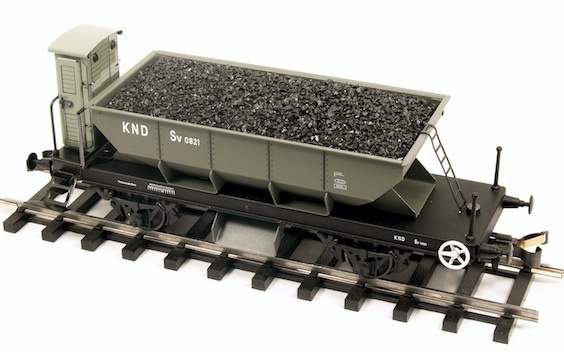 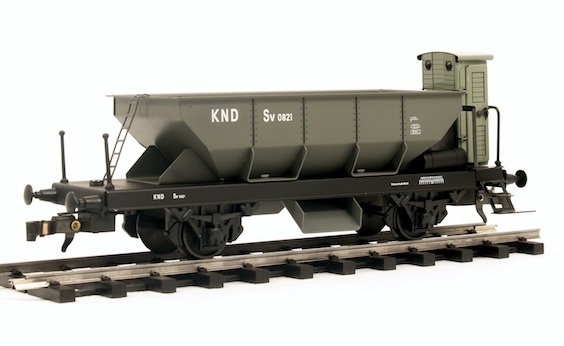 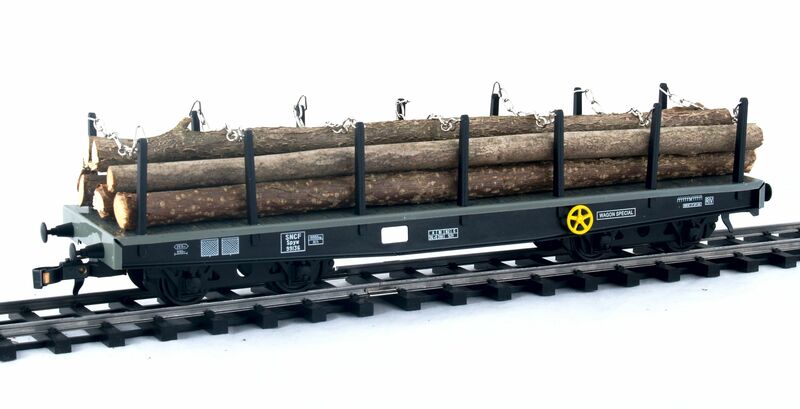 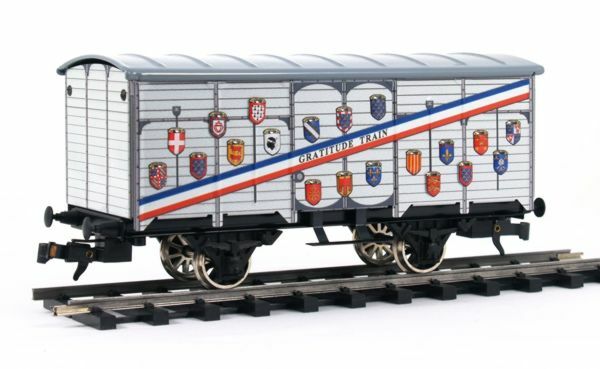 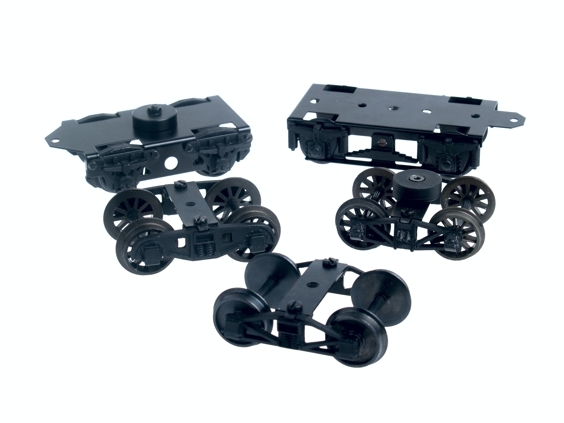 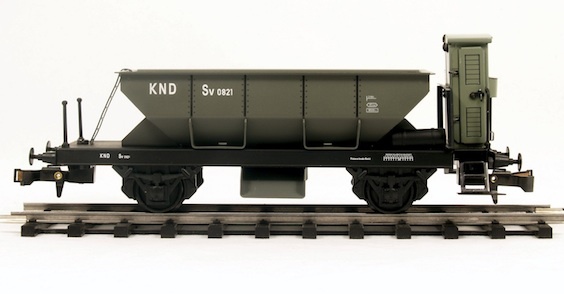 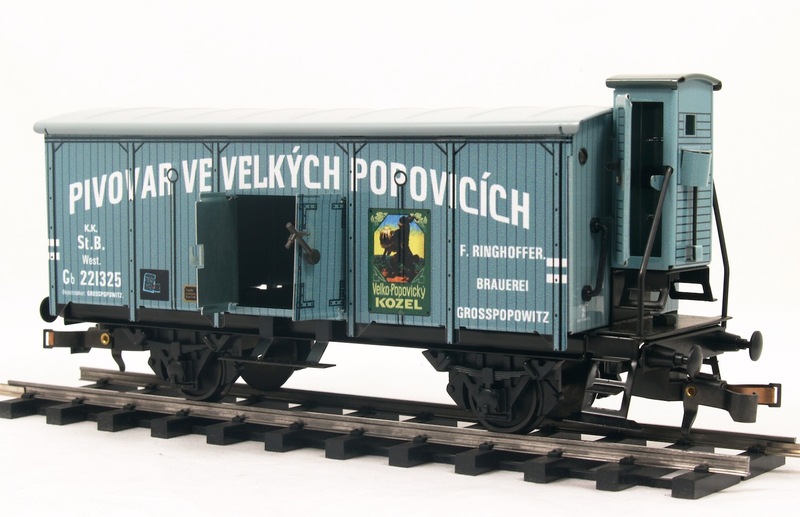 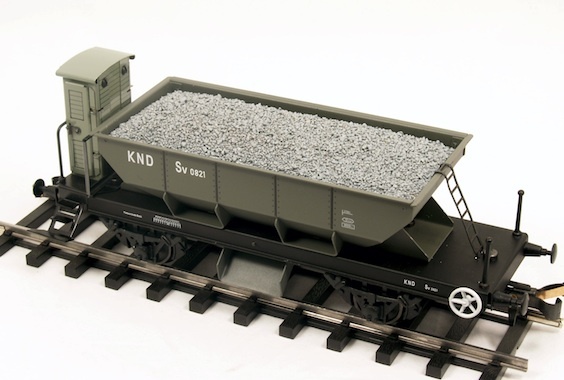 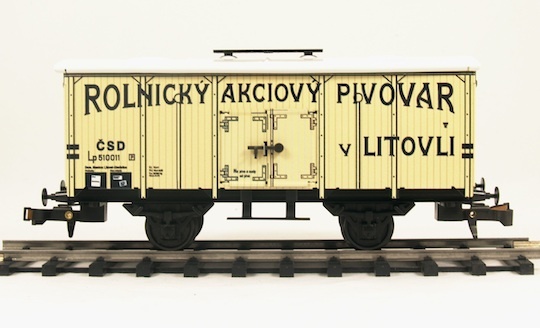 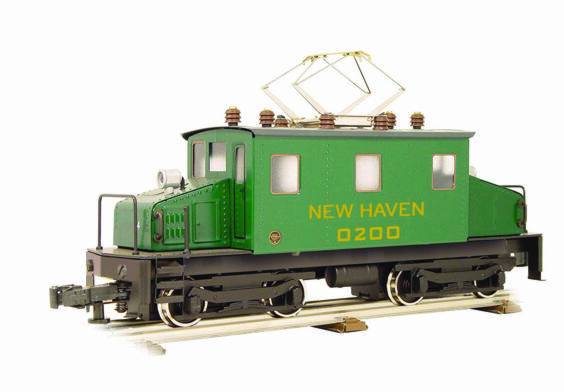 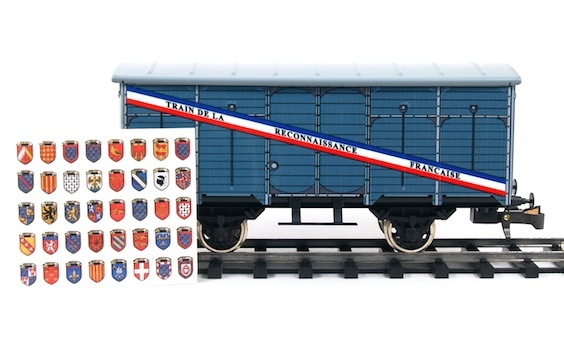 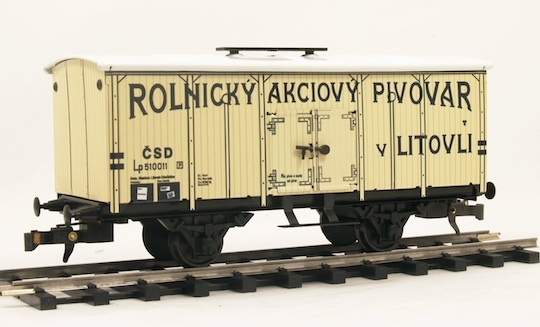 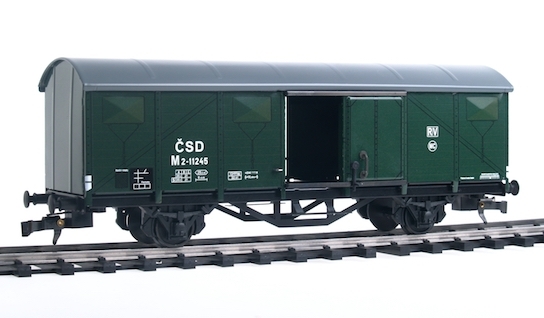 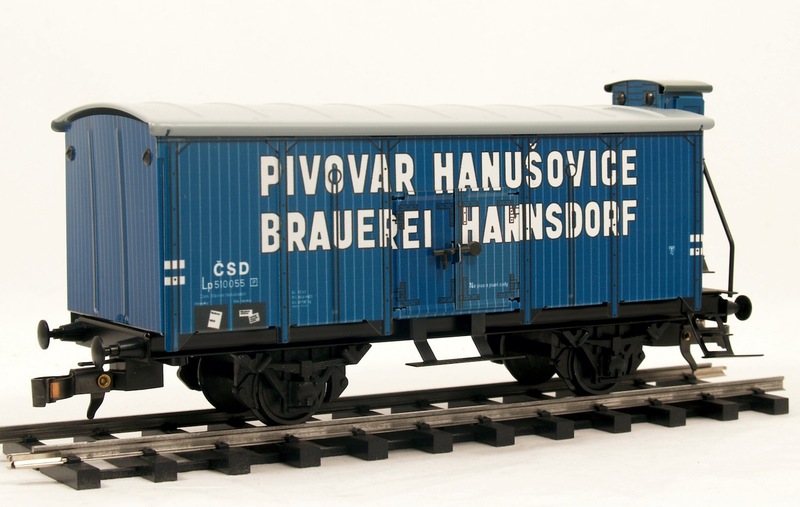 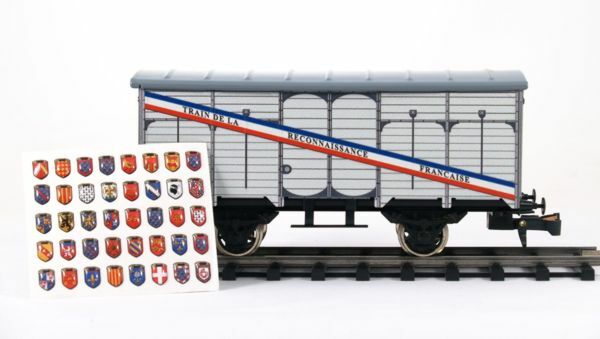 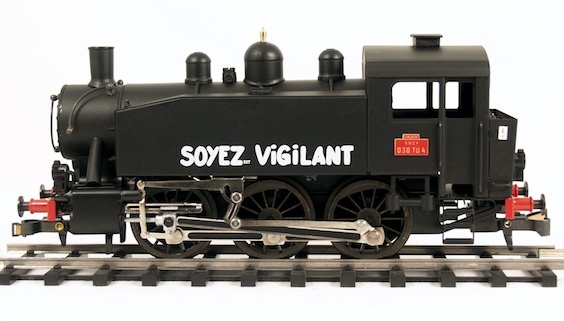 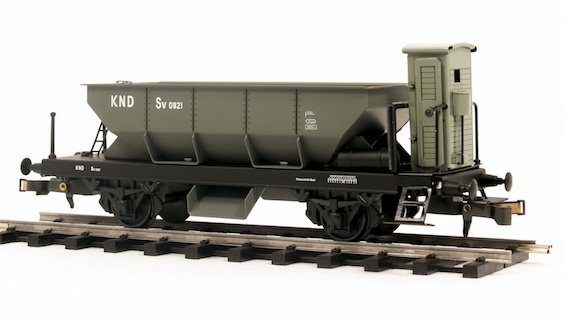 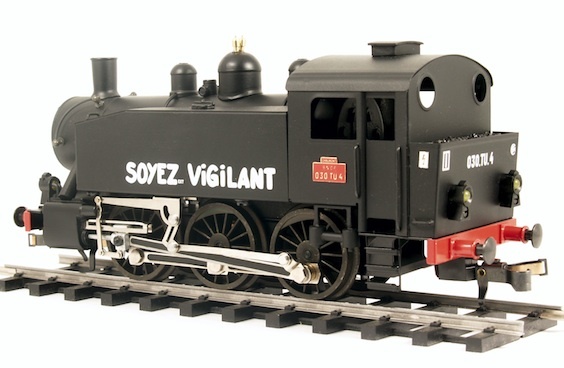 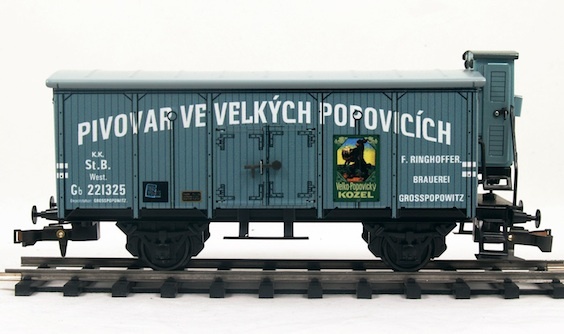 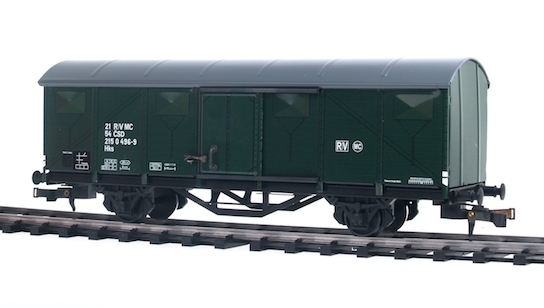 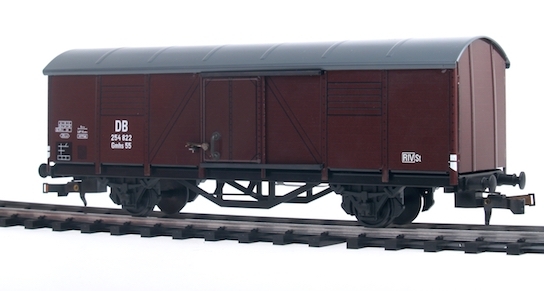 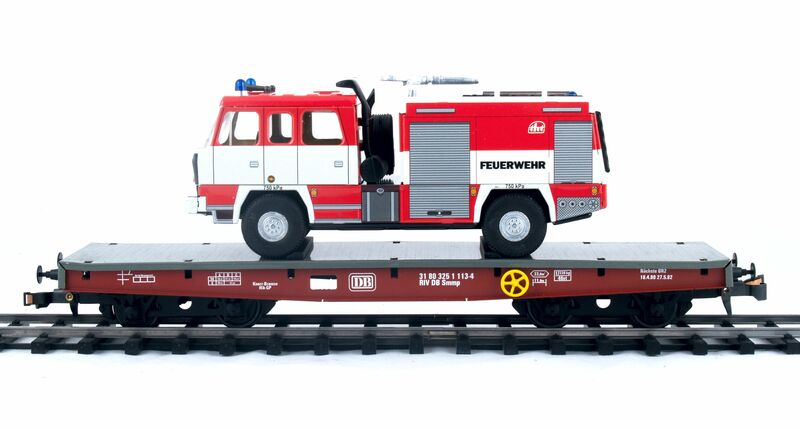 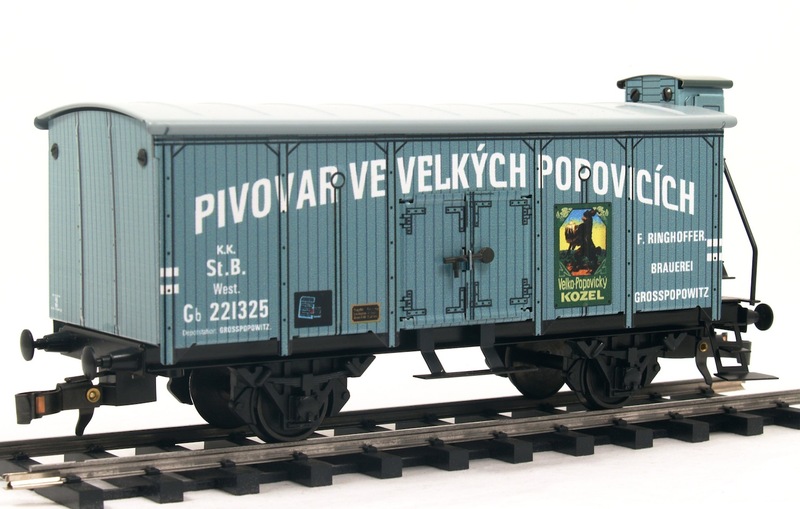 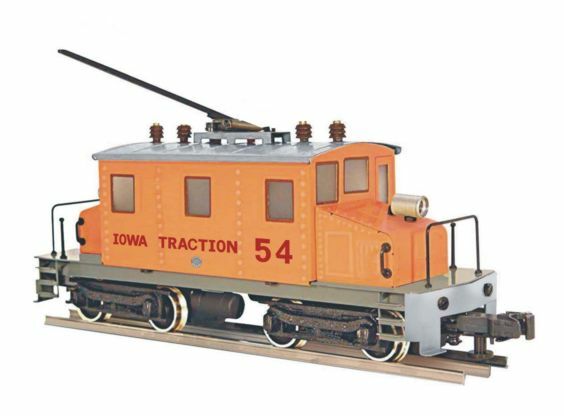 The model boxcar comes complete with 40 shields of French regions, which you can stick onto your model yourself in accordance with either your wish, or original boxcar. 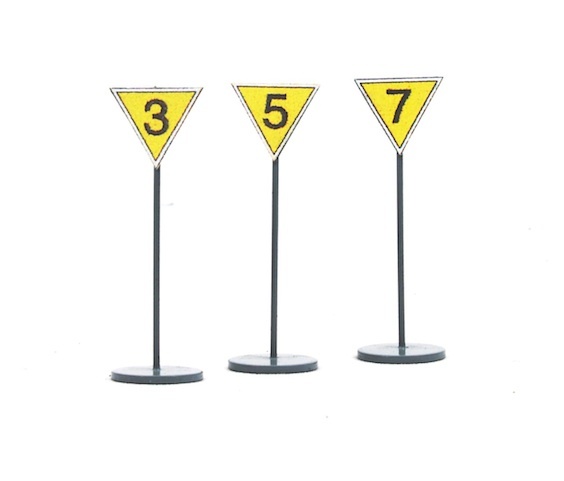 We will be pleased to see you in our showroom every day from 8am - 3.30pm.